With massive growth and outstanding product quality, the family-owned dental company VOCO has now developed into one of the leading manufacturers in the industry. 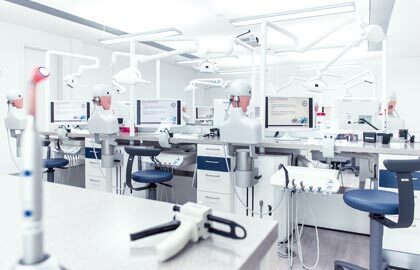 VOCO offers branded products in the fields of preventative, restorative and prosthetic dentistry which enjoy high renown both in Germany and abroad, often leading the way in the respective fields thanks to their innovative approaches and solutions. 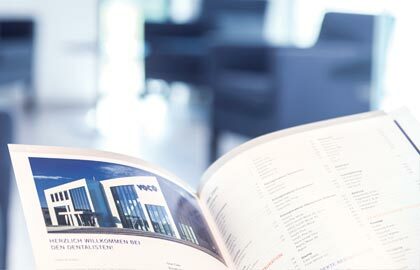 VOCO carries out its research, development and production at its company headquarters in Cuxhaven, Germany, which has expanded steadily since the company was founded. The continuous positive development is reflected not only in the expansion of the site, but also in the expanded product range. VOCO has stood for particularly reliable brand quality in the field of restorative materials among others for a long time now. For example, the first nanohybrid composite, Grandio, was released on the market in 2003 and represented a new standard in the product category. The product range was complemented by its further development, GrandioSO, and a whole range of other line extensions. In 2015, VOCO established the first “ceramic for filling” on the market with the nanohybrid ORMOCER Admira Fusion. Since April 2017, VOCO has also been offering solutions for digital prosthetics. For example, the many years of expertise in the field of composite materials have now been successfully transferred to the CAD/CAM composite blocks Grandio blocs, which boast an above-average strength which sets them apart from comparable products. 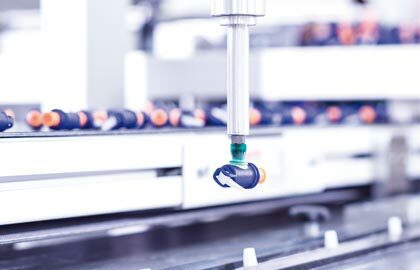 In addition, the range also contains the SolFlex 3D printers for laboratories and practices, available in three sizes along with corresponding printing materials.